Click here for a map to local dining. 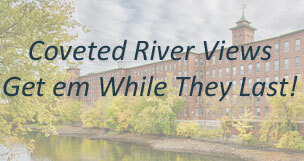 Enjoy one of southern New Hampshire's dining options, many within walking distance of Cotton Mill. 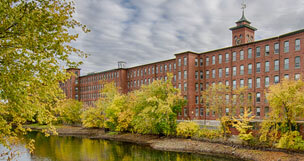 From fine dining, to casual fare, to traditional New England seafood, to coffee shops, the variety is endless.